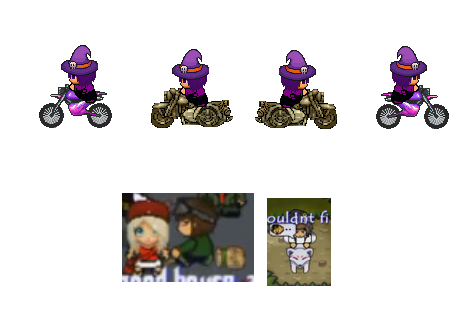 Place new vehicles: motorcycles in the game as the image shows. To create them, I suggest using the same way they created the Halloween flying broom or the horse of GraalOnline classic. 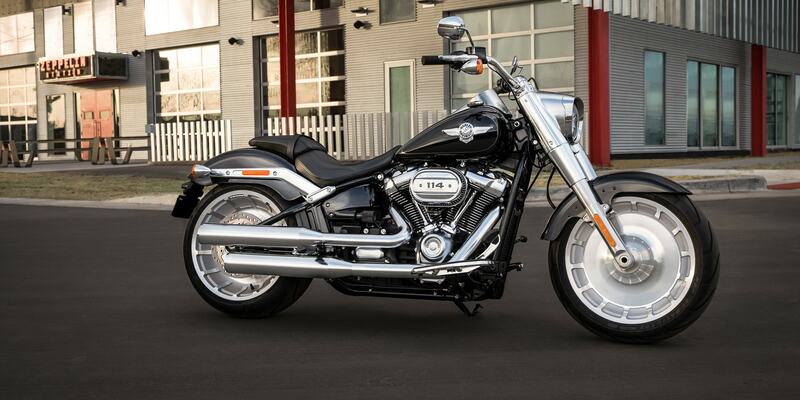 In the image there is a "Harley Davidson" and another motorcycle. This idea has been rejected so many times due to scripting complications and finally salv was going to implement motorcycles in like 2017 and then he resigned so it was scraped. Not giving up. mistakes happen, Miracles shine upon us. 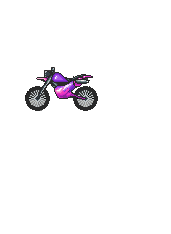 I've seen many players suggesting motorcycle ideas but always rejected due to scripting complication, hope there will be another scripter who's willing to script it.